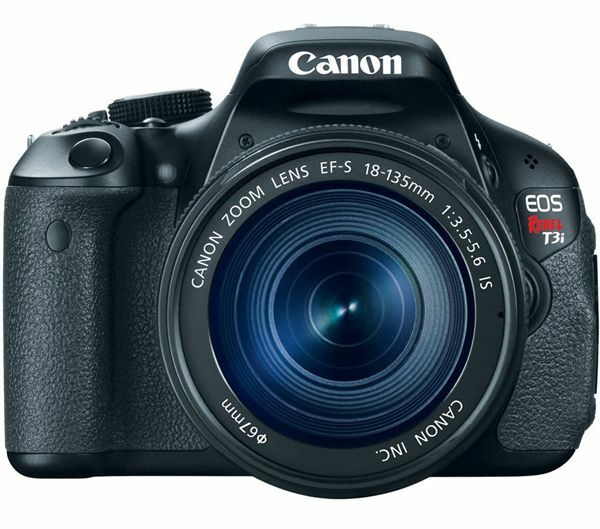 Now that the Canon EOS Rebel T4i/650D has been officially announced and available for sale by the end of June, 2012, there is a great sale going on for the Canon EOS Rebel T3i camera and combo kit. The Rebel T3i/600D is a good amateur DSLR and is a terrific buy right now since Canon is try to move the remaining merchandise. One can save hundreds of dollars by buying the combo kit as I have predicted in my previous posts before the introduction of the EOS Rebel T4i/650D. Take a look at my post comparing the Canon EOS Rebel T3i vs. the Nikon D5100. I do not endorse any company selling photographic equipment but you can take at look at Adorama or B&H Photo for bargains. Visit my website MichaelDanielHo.com to see my Equipment Bag and Wildlife and Travel photos from around the world and subscribe to my Facebook page to follow my travels and keep up with the latest development in Photography.